High Pressure Centrifugal Horizontal self priming oil pump are used to deliver the petrol, kerosene, diesel and other petroleum product; and the temperature of medium is -20℃~+80℃. 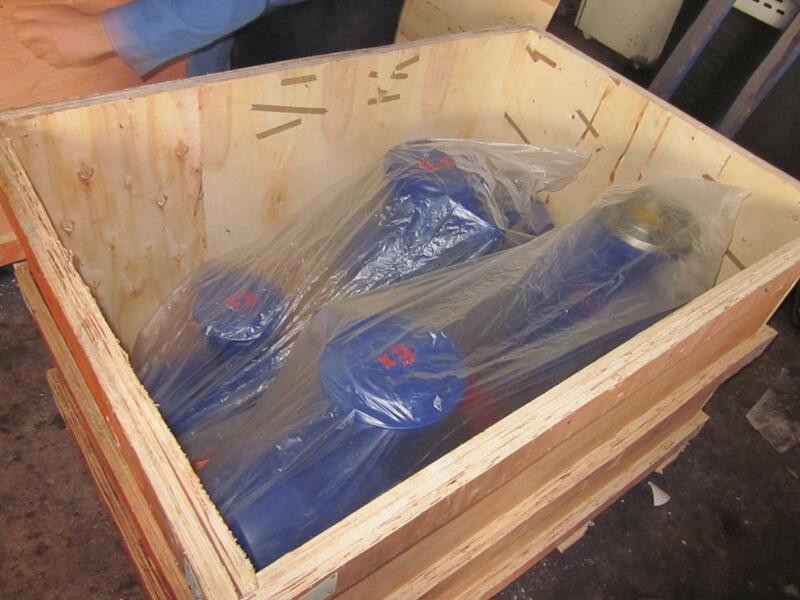 It is a kind of load and unload oil pump in boat. 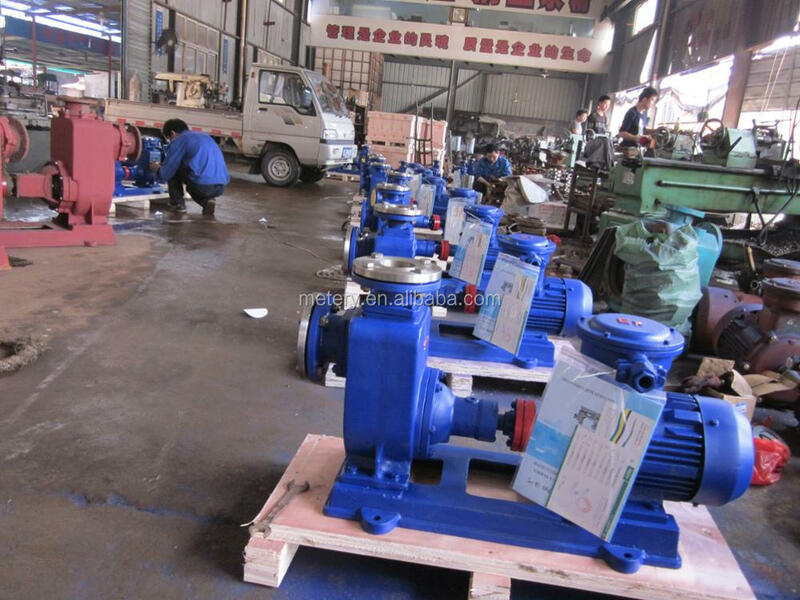 And High Pressure Centrifugal Horizontal self priming oil pump can be used to convey oil in the land oil depot and oil truck. In addition, the pump also can carry the sea water and fresh water. 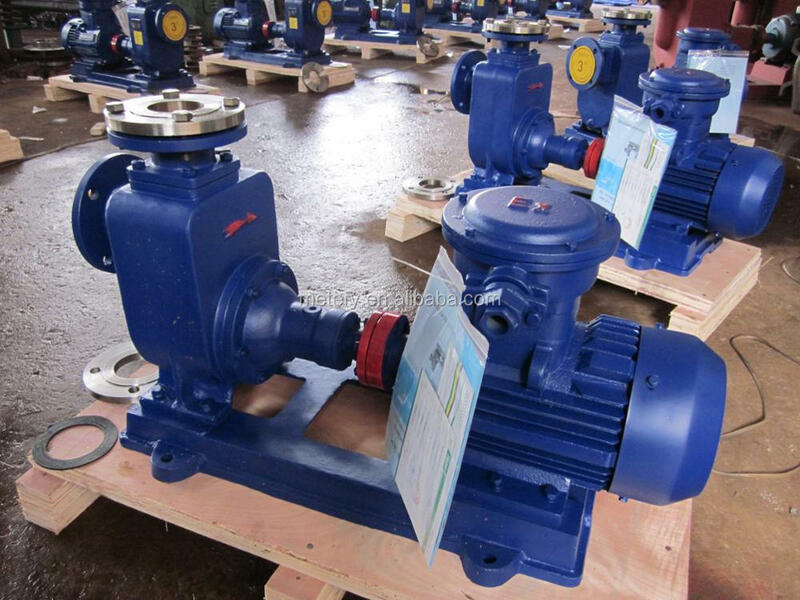 High Pressure Centrifugal Horizontal self priming oil pump Used to deliver the petrol, kerosene, diesel and other petroleum product; and the temperature of medium is -20℃~+80℃. 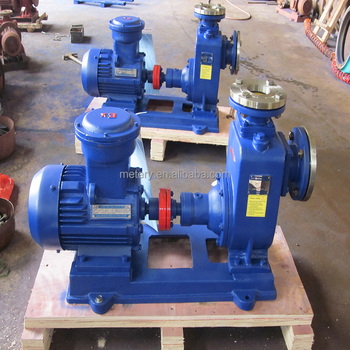 It is a kind of load and unload oil pump in boat. And it can be used to convey oil in the land oil depot and oil truck. In addition, the pump also can carry the sea water and fresh water. 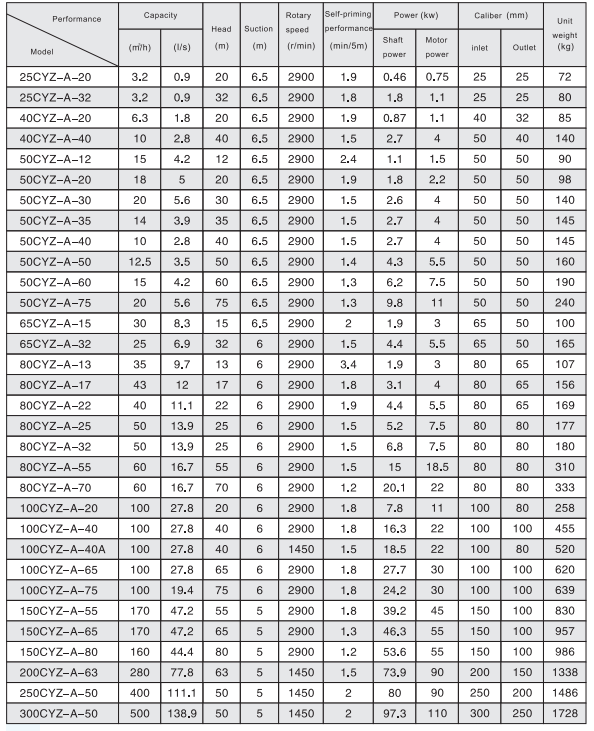 1, Price&Delivery Date: We are real manufacturer. Customers can get better price and faster delivery deadline than any third-party. 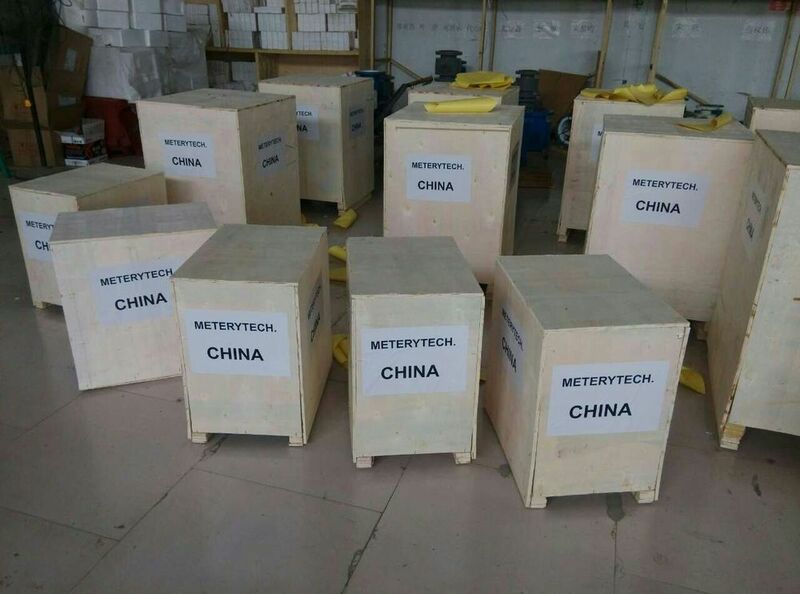 2, Product Quality: We have an excellent production team, a large number of advanced and professional production equipment and multifaceted test system. 3, Sales Team: We boast that we have a professional sales teams and tech support personnel. Our selling groups have multi- lingua capability and can provide customers with professional production introduction and program advisory service. 4, After-sales Service: We promise 18 months guarantee period after delivery to clients, our professional after-sales team one-to-one 24 hours full-time service. With stable product quality and safety performance, reasonable price and professional after-sales team, we serve the foreign and domestic enterprises. We requests the pleasure of your cooperation.